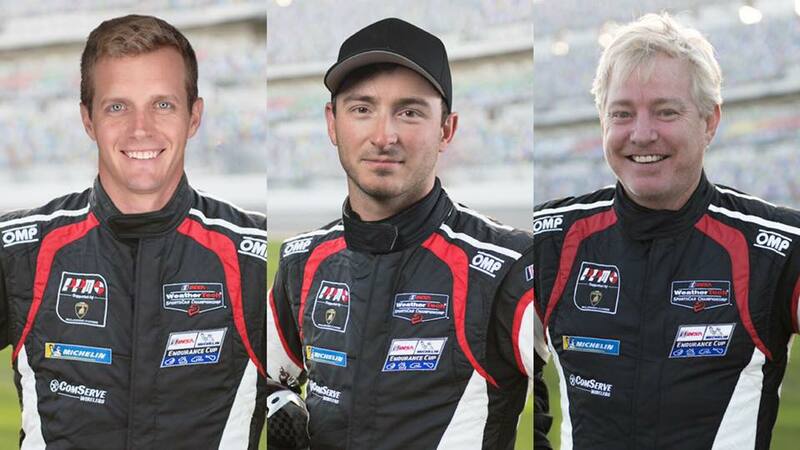 CHINA GROVE, N.C., (March 12, 2019) – Precision Performance Motorsports (PPM) has signed Lawson Aschenbach, Brandon Gdovic, and Don Yount for the 67th Annual Mobil 1 Twelve Hours of Sebring Presented by Advance Auto Parts. 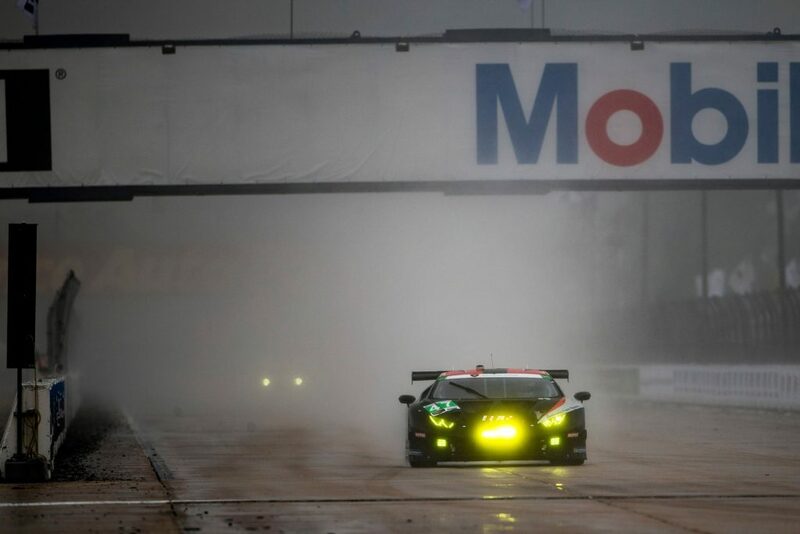 Round two of the IMSA WeatherTech SportsCar Championship will be the headliner series in the Super Sebring weekend, with the legendary racing facility also hosting the FIA World Endurance Championship’s 1000 miles of Sebring. 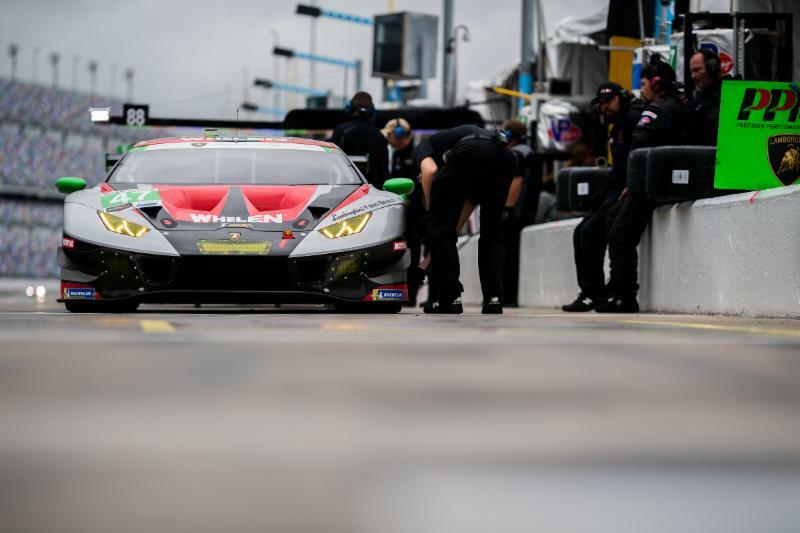 Competing in their first full IMSA Season and Twelve Hours of Sebring, Precision Performance Motorsports (PPM) is coming off the momentum of a successful run at the Rolex 24 of Daytona, as well as the announcement of two full time cars in the IMSA Lamborghini Super Trofeo series. Lawson Aschenbach joins PPM as a seven-time professional sports car racing champion, with over 35 race wins to his name. Aschenbach most recently won the 2017 Pirelli World Challenge GTS championship, racing the Chevrolet Camaro GT4.R. 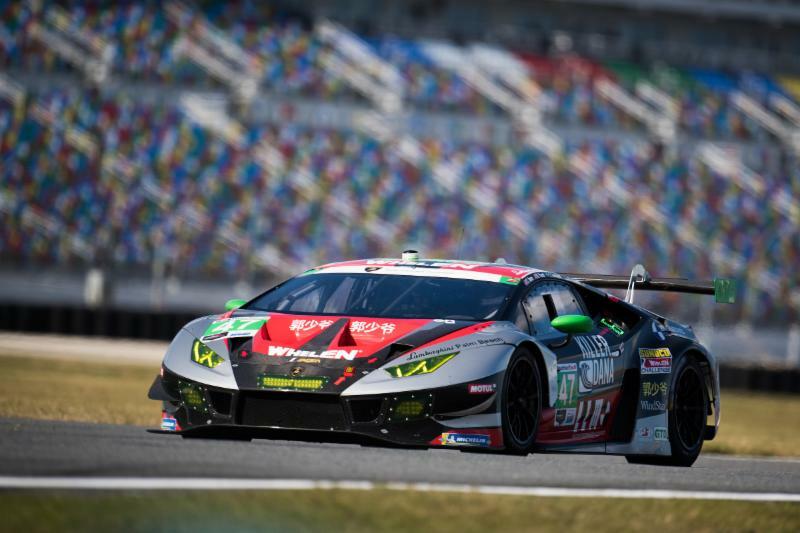 The American racer also has ample experience racing with Lamborghinis, winning the 2014 Lamborghini Super Trofeo ProAm class championship with Change Racing. Entering in their first Twelve Hours of Sebring, PPM will utilize the knowledge and experience of the Sebring veteran, working towards another strong finish in their debut IMSA WeatherTech season. 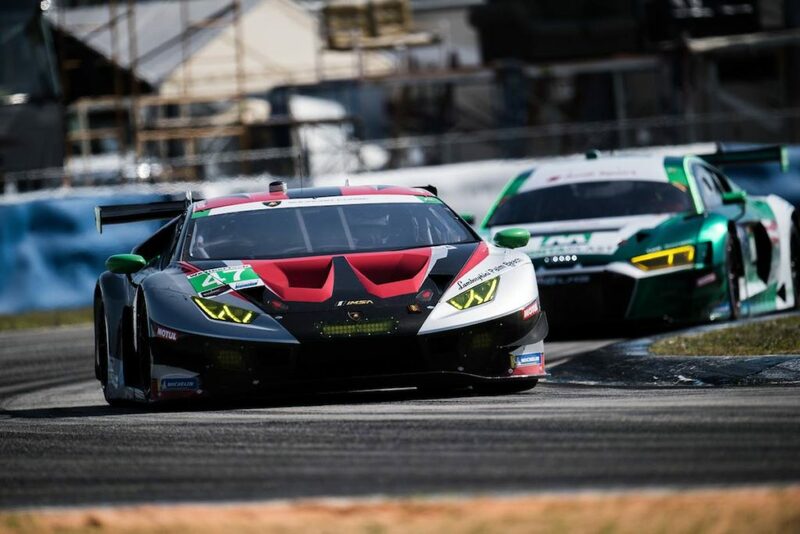 Earlier this month, PPM announced the full season driver pairing of Brandon Gdovic and Conor Daly in the Lamborghini Super Trofeo series, competing in the Pro/Pro class. 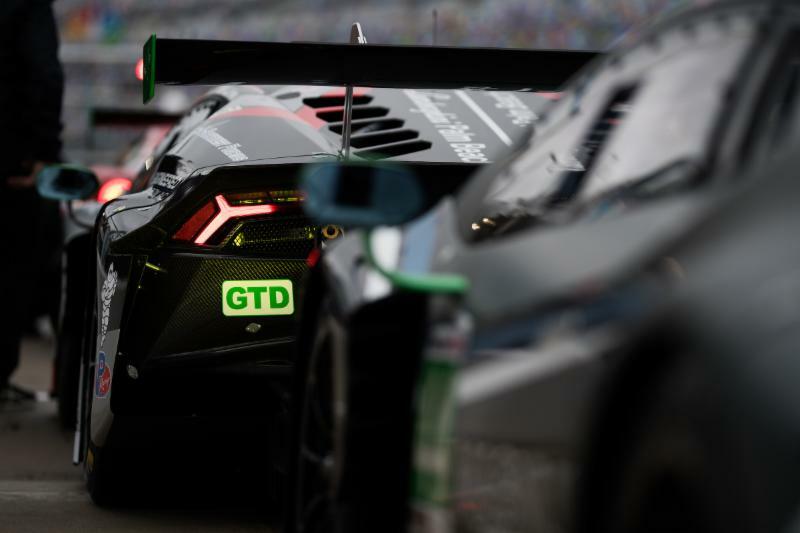 Gdovic will begin his 2019 race season earlier with the Twelve Hours of Sebring, his second run at the iconic event. Gdovic began racing in the NASCAR Limited Sportsman division in 2009, working his way up the NASCAR ladder over the next six years. He began sports car racing in 2015, clinching the Super Trofeo Series Am national and world championships. Gdovic previously ran the Twelve Hours of Sebring in 2017, finishing in 17th in the GTD class. 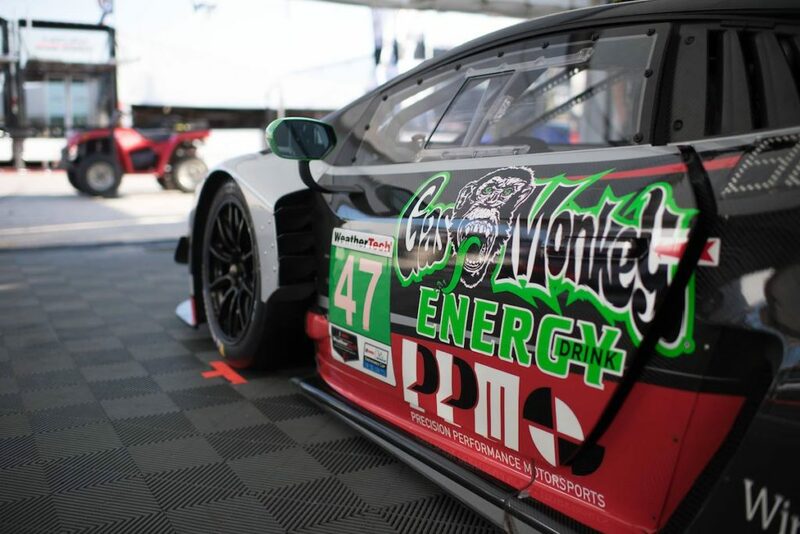 Returning for his second race of the year with PPM, Don Yount began his 2019 season in January with the Rolex 24 at Daytona, racing the No. 47 Lamborghini Huracán GT3 EVO. Paired with three other drivers, Don and the team ran in treacherous conditions to the checkered flag, finishing in 18th. Don has participated in the Twelve Hours of Sebring three times previously, most recently finishing eleventh in 2018. The television coverage for the 67th Annual Twelve Hours of Sebring begins Saturday, March 16 at 10:30AM Eastern on CNBC. At 1:00PM Eastern, coverage switches over to the NBC Sports Network App before airing the final segment from 3:00PM to 11:00PM on NBCSN. International fans can stream the broadcast live in it’s entirely on imsa.tv, and IMSA Radio will offer live audio coverage of all sessions throughout the weekend. For more information, visit imsa.com.